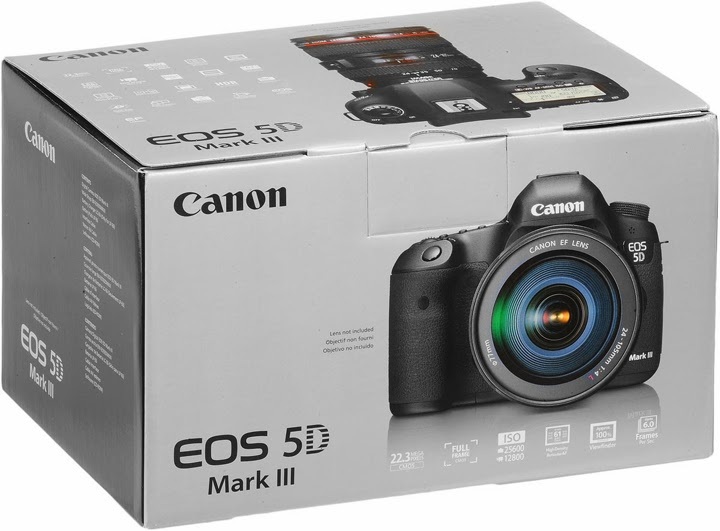 The Canon EOS-5D Mk III is a fine camera and my pick for the best value in full frame DSLR body. I came across a good deal on eBay for those who are interested. The price is $2,550. I am not affiliated with and receive no compensation from any company. Click on this link to see the offer.